Microsoft will plow millions of dollars into a Bing advertising campaign in the UK, the Guardian reports. Will these ads help Bing? 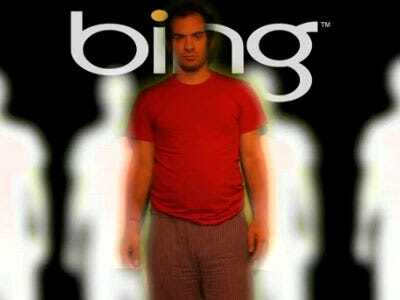 We’re sceptical, but it’s not like Bing could be in much worse shape in the UK. According to the Guardian Google has 90% of the market there, while Bing only has 3%.